2017 calls for more cooking and time in the kitchen, entertaining friends and loved ones. 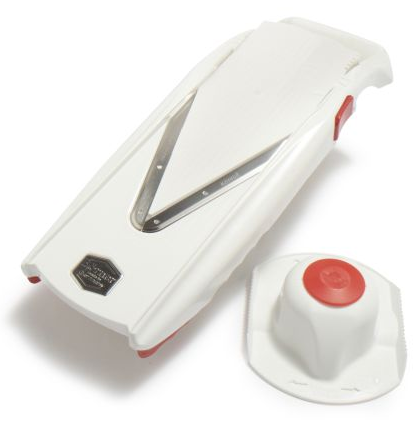 Here this week, we have the best kitchen style and handy tools everyone should have when cooking for family and friends. 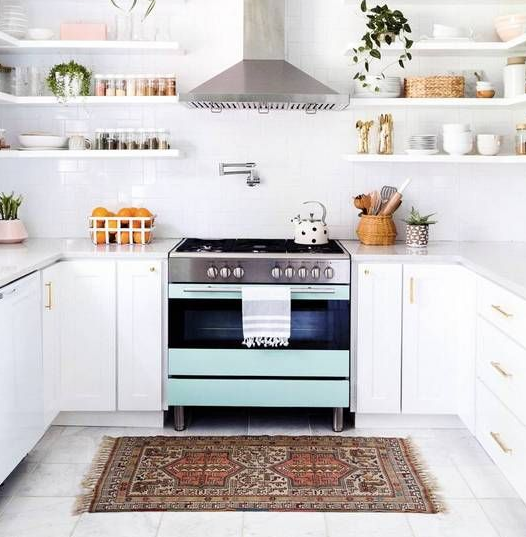 From clean and sleek to southern chic, see all of our favorite styled kitchens below and the best mini appliances and gadgets that you’ve got to have! This kitchen space screams bright and happy. The light wood against the pristine white walls is the perfect combination of clean and bright. 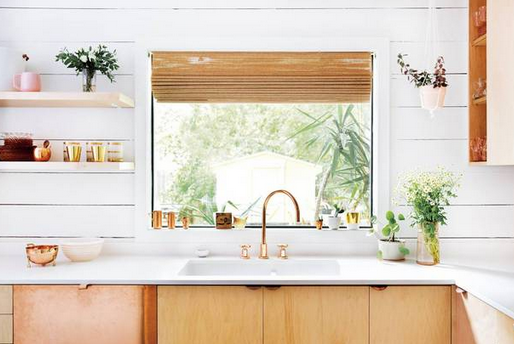 Not to mention the gorgeous gold faucet that ties the whole look together. 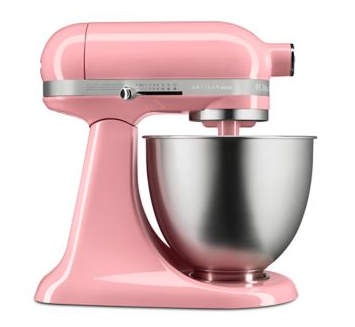 Try this Kitchen Aid standing mixer for all your baking needs. Plus, it comes in the most fun colors to match any decor! 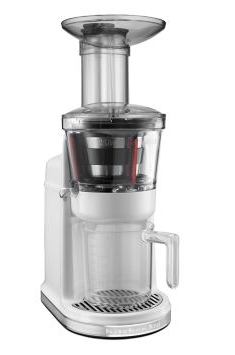 For all you juice fans, this brand new extraction juicer is a must-have. The open shelving in this kitchen visually expands the entire space, giving the illusion of bigger and brighter. 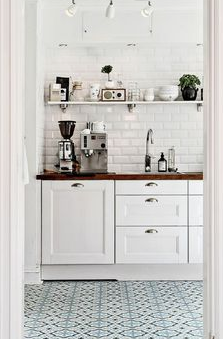 The white walls, cabinets, and floors give off an airy look throughout the space. 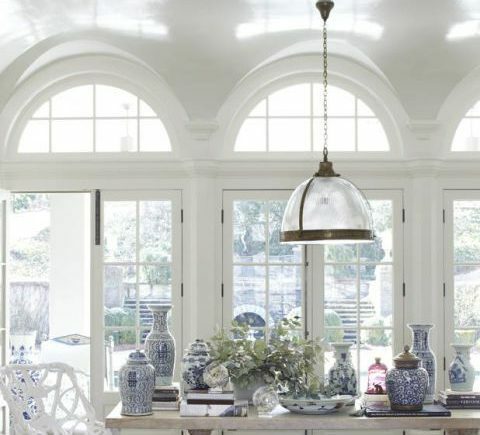 We adore the chic blue range is the star of this kitchen. 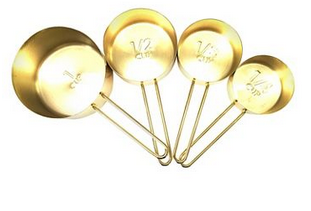 Gotta have ‘Em ~ these gold Threshold measuring cups from Target that are gorgeous and we can’t wait to use them..
A chopper, also a necessary tool for any kitchen. It makes cutting all those vegetables easy as pie. 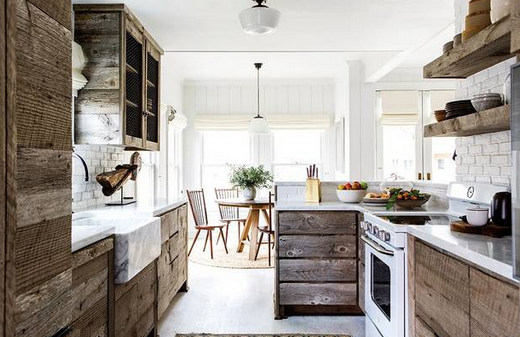 This kitchen space is a rustic dream. The wooden cabinets contrasted with the marble sink and brick back splash transform this refined space into a warm and homey room that we want to be in on Sunday morning! 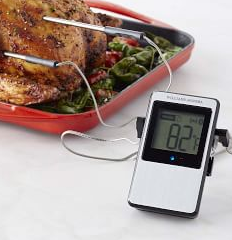 This Bluetooth thermometer may be the best tool ever, and helps you cook all those roasted meats to perfection. 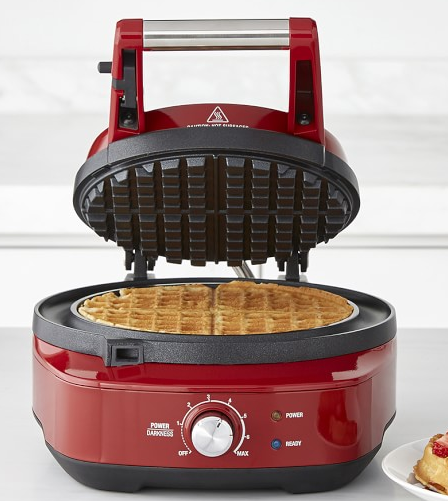 Another great mini appliance to have in your kitchen is this waffle maker. Use it on the weekend mornings when a big breakfast is on the menu. Too! 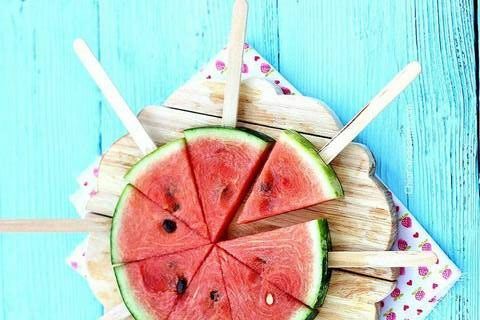 : Add in delicious topping choices and made a build your own waffle bar. Easy to do and your family will be impressed! 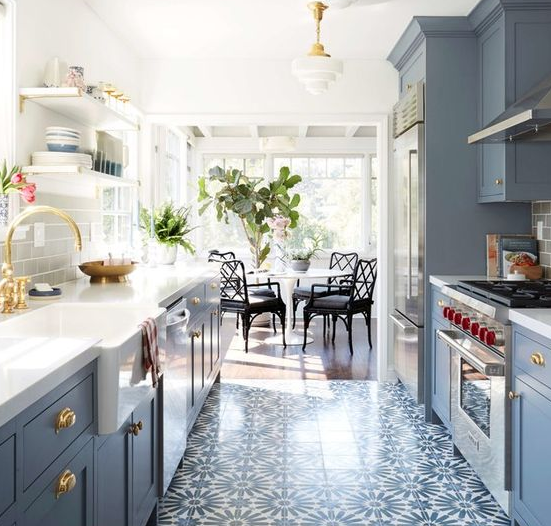 Check out this gorgeous blue kitchen that is to die for! The retro patterned tile with the matching faded blue cabinets give off a modern, hip vibe. The gold hardware and white counter tops show off contemporary elegance. Pasta lovers, this one’s for you! 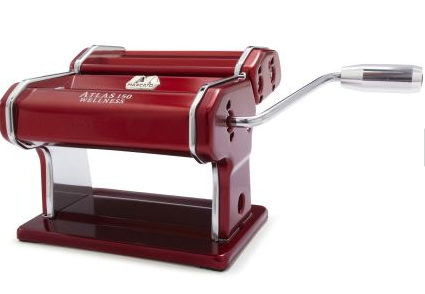 This fabulous pasta maker will make all your Italian dreams come true. 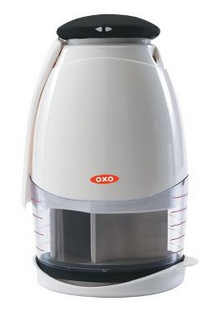 Also, try using this cheese grater that will make shredding cheese 10x easier on you! 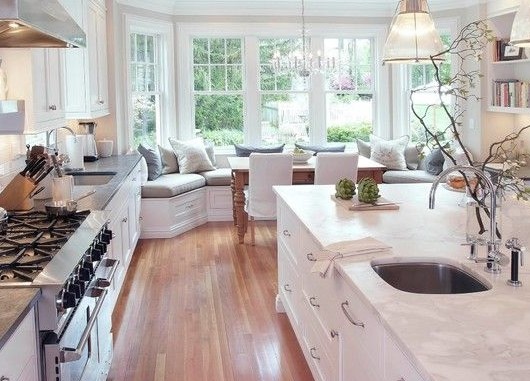 This beautiful kitchen is inviting and comforting to family and friends with tons of seating. The classic wood floors and marble island with stainless steel appliances make this room southern chic and traditional. 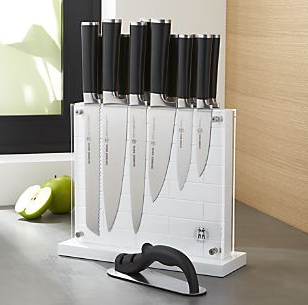 Update your knife set with this one from Crate & Barrel because a good set of knives are essential for making food prep a breeze. 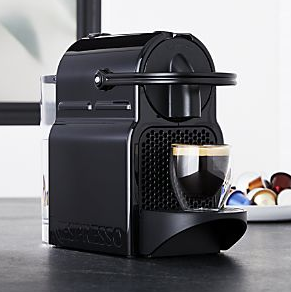 Treat yourself to an espresso machine that will get you up and going in the mornings! The right coffee maker will elevate your morning blend to the next level.